“If you want something different, do something different,” words that have guided my decisions over the last few years. Those are the words that lead me on the path to seek out a different way to develop the skills and confidence needed to not only guide individuals but those in leadership positions and teams in open, creative, and safe active dialogues in what may often be a challenging environment using emotional intelligence. “Do something different.” I found something different in the i4 Neuroleader Program. What could be more different that turning leadership upside down and being part of the process involved in creating leaders who lead from within, leaders who lead from the space of motivate and inspire, leaders who want to be the change they want to see, personally and professionally. I found in the i4 Neuroleader Program a program that acknowledges the whole person. 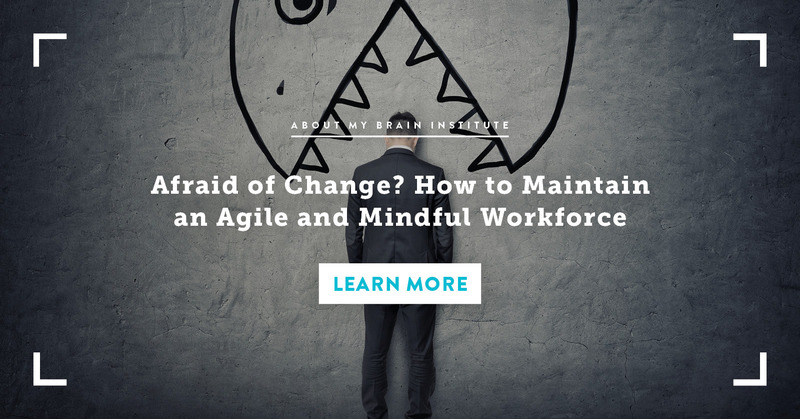 A program that combines science, the brain, and individuality using methods that provide a baseline analysis which is the first step in knowing how to develop an action plan that is simple, engaging, individualised, and active. 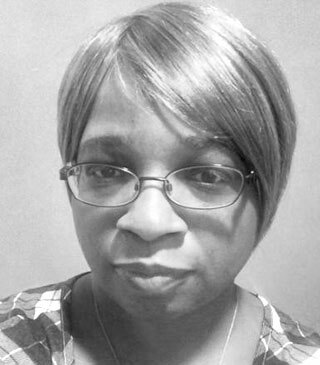 My name is Sandra Williams and I work in the HR department of a global organisation. I have worked at this organisation for approximately 21 years and have had numerous progressive roles within the HR department. I am currently on a sabbatical, the purpose of which is to obtain certifications in coaching and emotional intelligence. 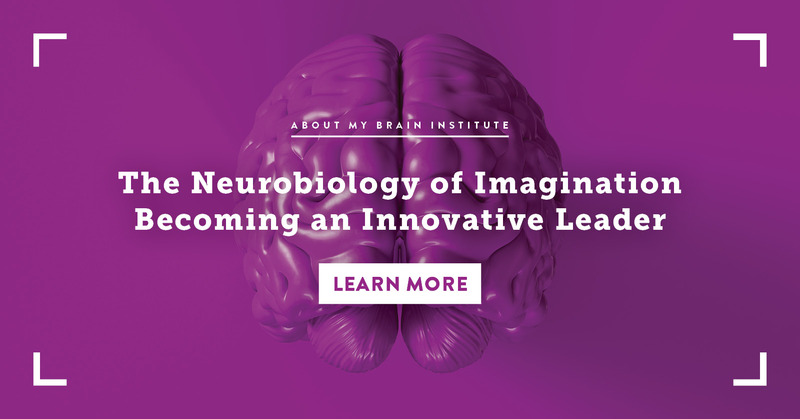 As I was looking at various coaching and EI programs, I came across i4 and my interest was sparked to learn more about neuro-leadership and how neuro-leadership could be utilised as a tool with a dual focus on the whole individual not only on the part of the individual related to the workplace. This program is inclusive in that, in addition to being utilised by individuals, the can also be administered to teams and organisations as a tool to improve competencies and abilities that are necessary for leaders in our present time and in the future. Obtaining the was an absolute must to add to my skillset and gave me a unique tool in my suite of coaching and leadership development profile. I will use the skills i've obtained for leadership development, wellness programs, coaching and organisational, cultural transformation initiatives. Successfully completing the certification requirements allows me to prepare and utilise the i4 method to build and where needed increase capacity in teams, as well as enhance the employee experience; key to employee engagement and retention. The experience i've gained by completing the program and reaching out to my peers, family, and friends for the completion of the 360 assessment, will serve in helping me deliver the i4 training program and conduct neuro-coaching interviews which take coaching to a whole new level. Of great importance is also the fact that the i4 Certification is aligned with the International Coaching Federation (ICF), a recognised resource for top coaches around the world. In terms of coaching, the i4 program and certification will equip me as a coach, both when working with organisations and individuals, with the tools to discuss and engage clients in working with both their brains and body to leverage and strengthen their individual leadership effectiveness, productivity, well-being, and where applicable, motivating and inspiring respective teams. The is unique in the way that it includes all parts of an individuals life, not just workplace colleagues. The 360 assessment understands that an individual has to be seen in their entirety in order to obtain an accurate picture, and then move forward from those revelations into areas of leverage and strengthening; both key works in terms of positive psychology. Completing this program was the first time I heard of leading by “Command and Control.” Command and control is no longer viable and only serves to create dysfunctional work environments, cultures, and teams. The key pillars are supported through the completion and use of the certification; Performance, Collaboration, Innovation, and Agility. All 4 pillars are necessary for an organisation or individual who wishes to excel and perform as a top leader even if the individual does not have a leadership role. There is an Emotional Intelligence certification and then there is the i4 Certification. i4 is a new leadership model designed to allow individuals, teams, and organisations to re-think and challenge leadership practices that are no longer relevant in the workplace, while also providing the roadmap, steps, tools and resources needed to master the competencies required to lead in local and global environments. I am excited to obtain the certification and be certified to administer the i4 assessment and conduct coaching conversations surrounding the results of the assessment to both individuals and teams. At this time, I can see the relevance of i4 within the organisation that I work, and can also see that this tool can be used with our international locations, not just in the U.S. I am eager to move forward and return to my workplace armed with the certification. I requested and was approved for a sabbatical so that I can move forward and focus on obtaining my coaching and emotional intelligence certifications with the expectation that this new skillset will be utilised. Neuro-leadership coaching and the 360 assessment, speaks to the part of me that wants to coach individuals based on the individual and working with the individual based on what the individual needs. Coaching the neuro-leadership way brings to the individual an awareness of their strengths and blind spots, from that point, based on the interest of the individual, they can then leverage their strengths and work on their blind spots. This is where real coaching to greatness can begin. 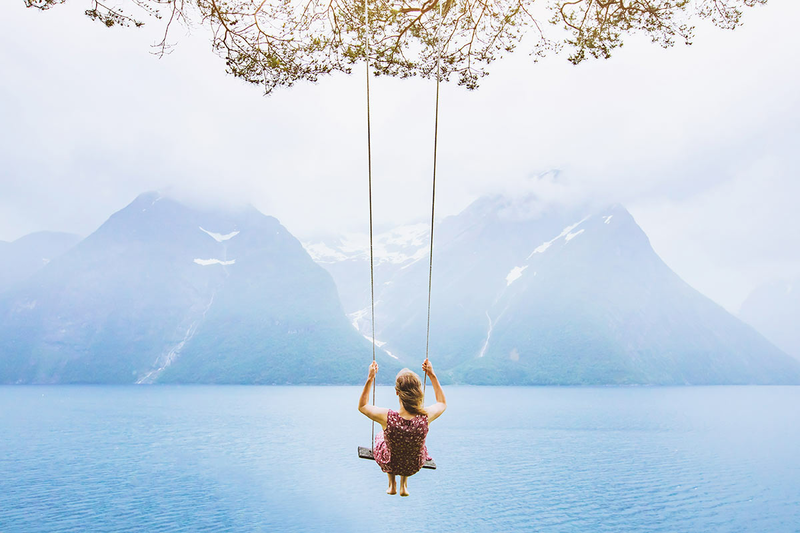 I am currently enrolled to a more standard coaching program and felt that something was missing in that we are only told to focus on what the individual brings to the table in terms of discussion, focus on staying present, and focusing on making sure to ask questions in a specific manner. I felt that being that rigid was not seeing the individuality of the client. I often felt that the coaching process was not geared towards the present culture, environment, and the way people have changed and evolved. i4 goes beyond a set of steps that the coach must utilise based on what the client brings to the table. 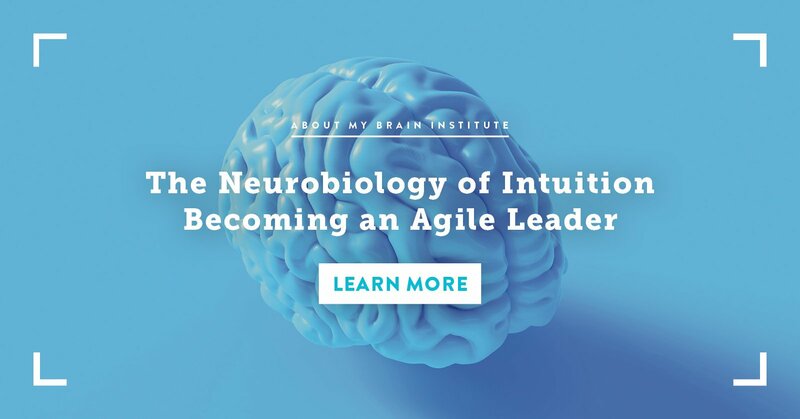 The i4 Neuroleader Program is the first one that I have seen that actually looks at the whole individual, personal and professional, then using the results of the assessment to build a document that leads to self-discovery and opens the door to active change. Neuro-leadership coaching and use of the i4 tools, strategies, assessment along with understanding the connection between the pillar and competencies, is truly coaching for the current place we are at in society. I am a results-oriented professional with over 33 years' of progressive experience in analyzing, improving and administering HR programs. Self-directed and proactive with a demonstrated track record of success. Knowledgeable in employee relations; providing coaching and general employee relations support to employees across the organization to address and resolve workplace matters, work life integration, equity, and inclusion, diversity, HR and benefits administration.